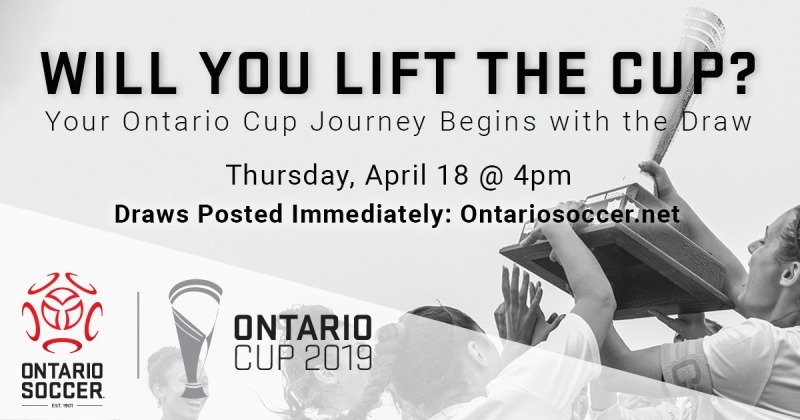 The 2019 Ontario Cup draw will take place Thursday, April 18 in Vaughan. 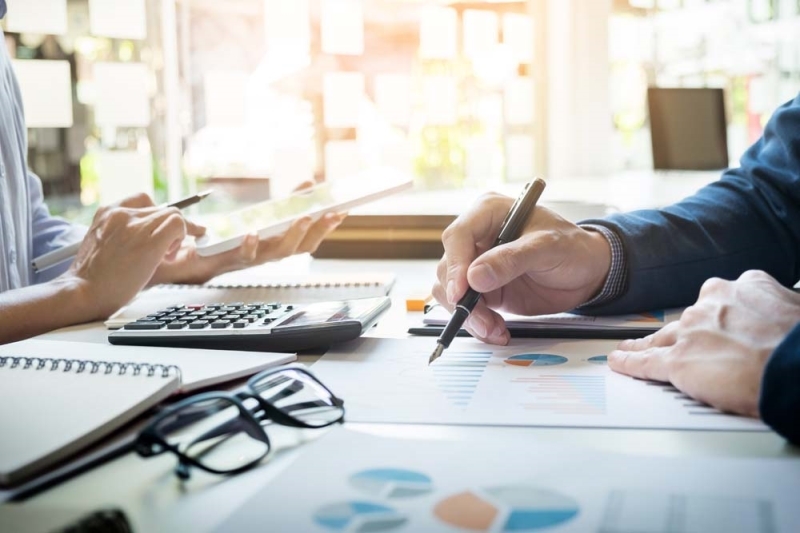 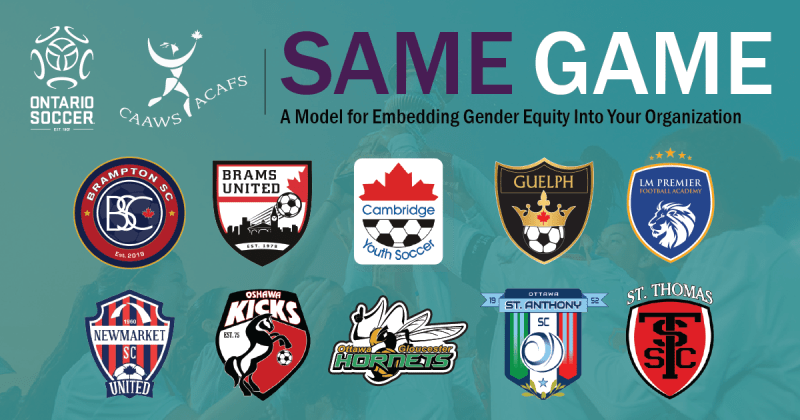 The draw will take place between 4 p.m. and 8 p.m. and will determine where teams will play and who they will play against in this year’s competition. 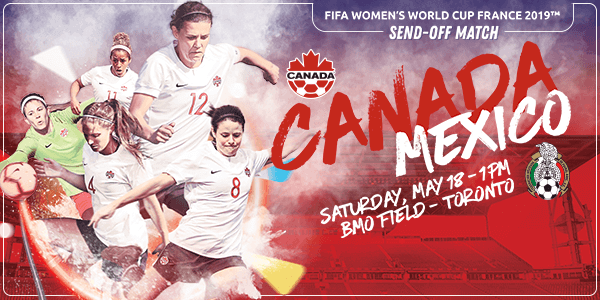 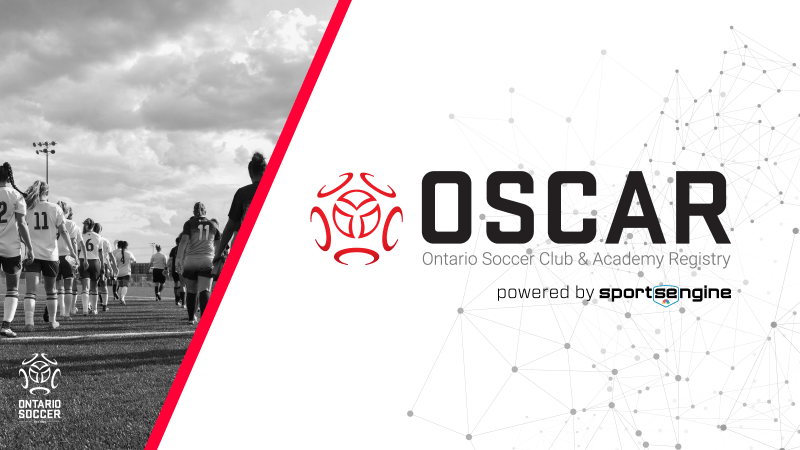 Results of the draw will be posted on OntarioSoccer.net throughout the evening. 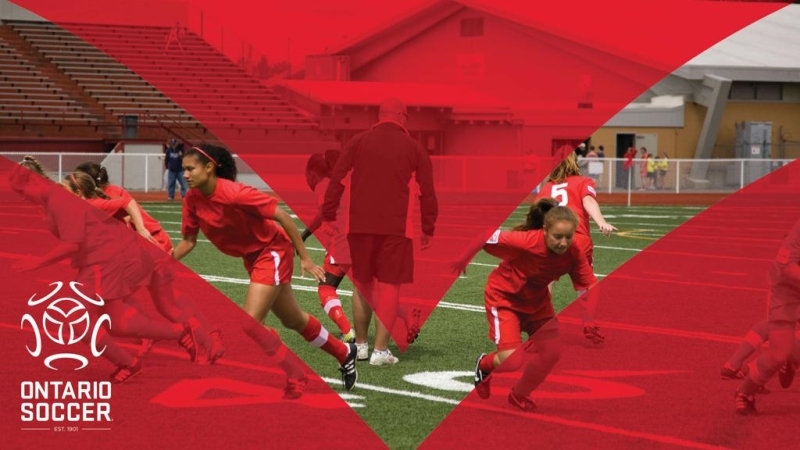 Click here for more information the Ontario Cup draw. 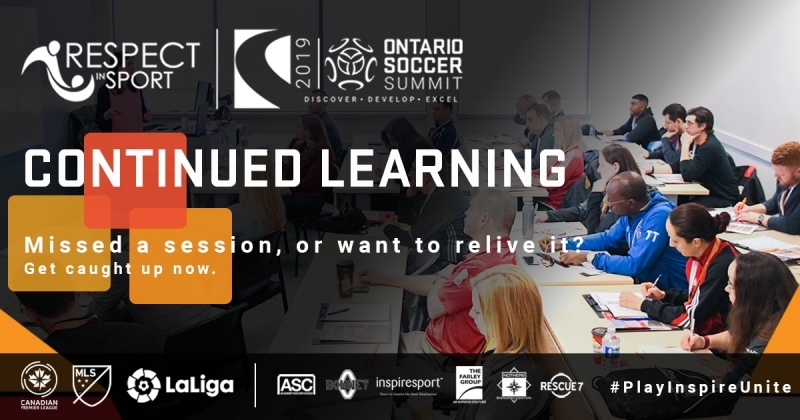 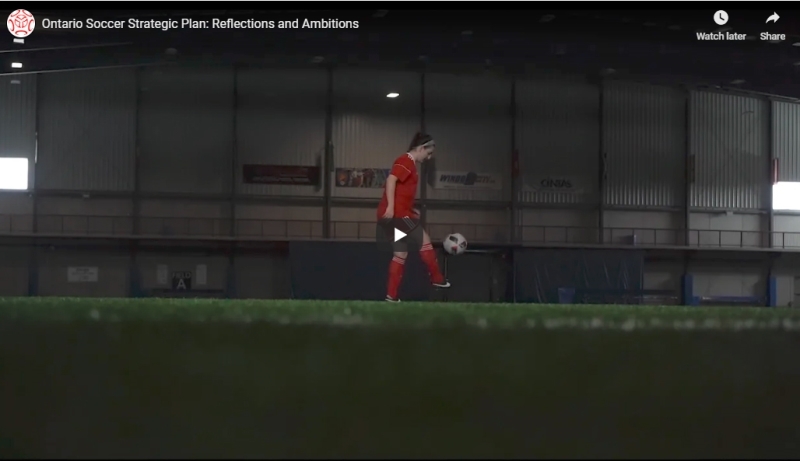 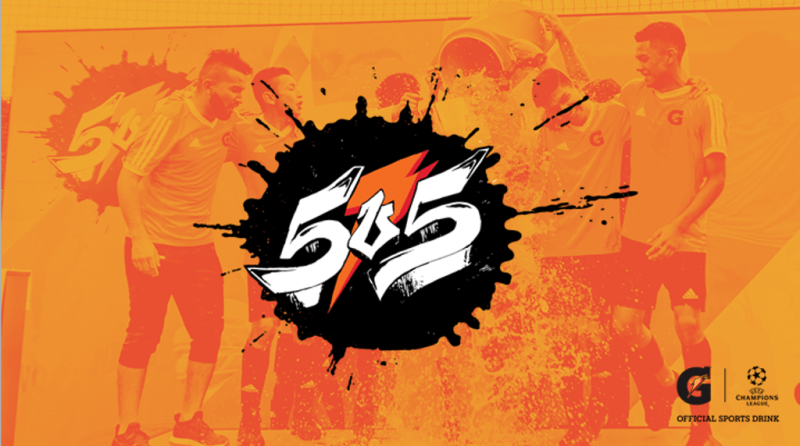 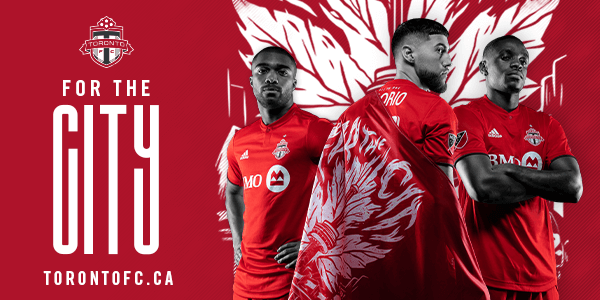 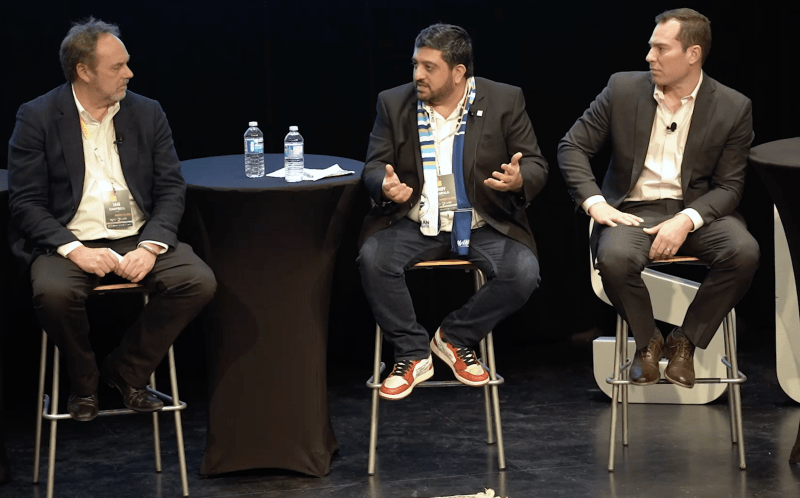 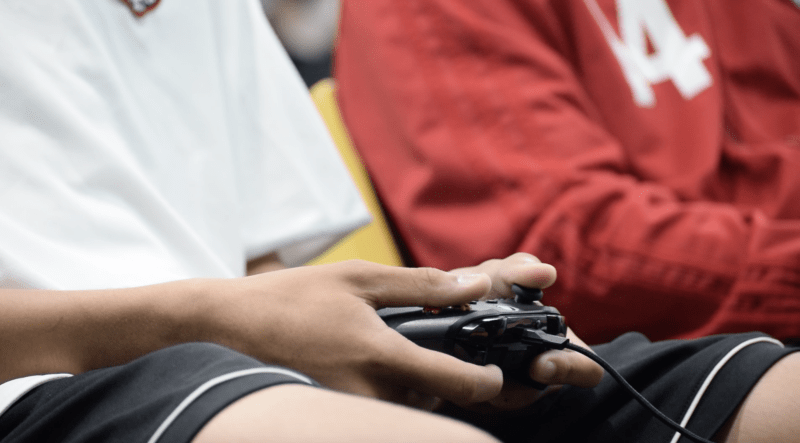 The Ontario Soccer Summit’s Continued Learning series has delivered a variety of content captured at this year’s event, including highlight videos, full speaker presentations videos and lots more. 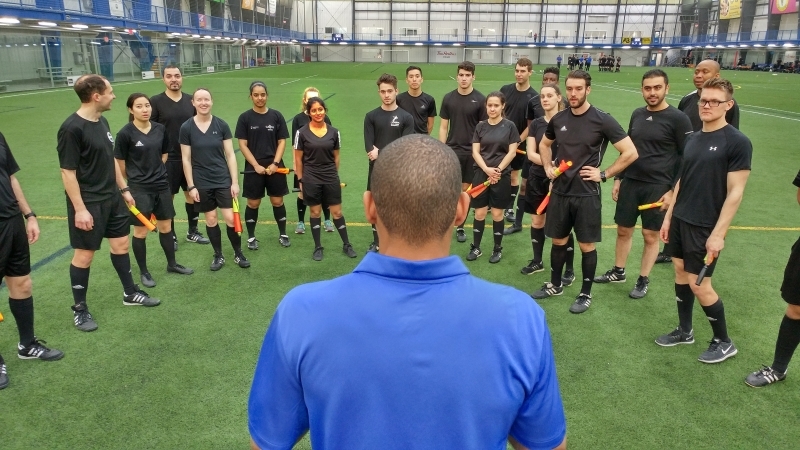 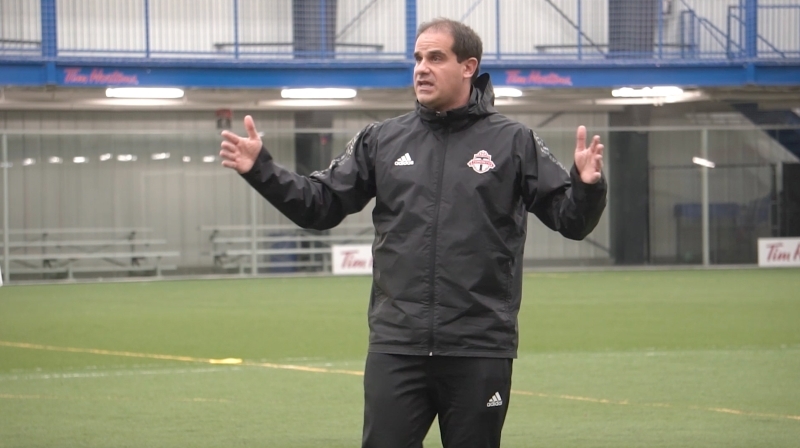 Anthony Capotosto, Toronto FC’s Academy Director, led an on-field session at Ontario Soccer Summit 2019.